Our product range includes a wide range of calcium pyruvate. 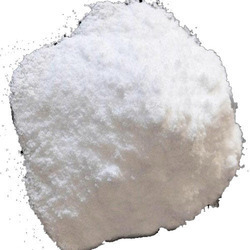 We the leading manufacturers of the Calcium Compounds. Looking for calcium Compounds ?